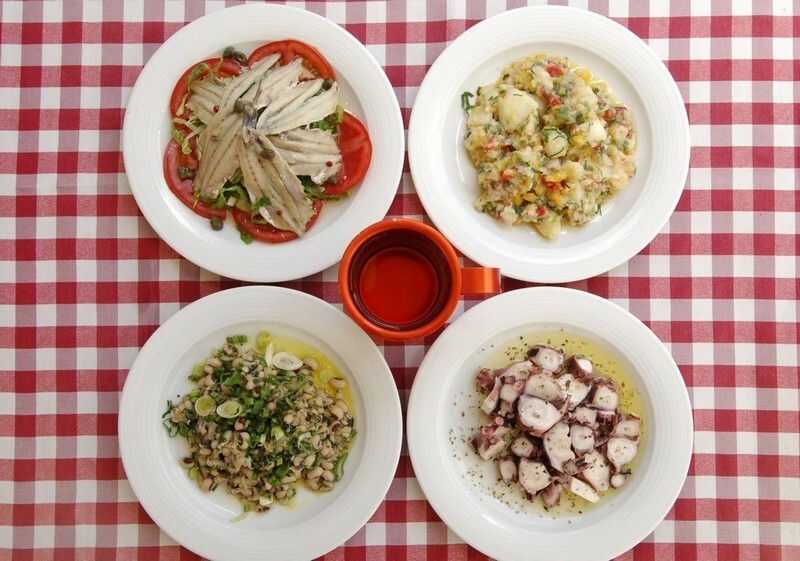 With a history of more than 35 years, he definitely has a lot to say on culinary pleasures. 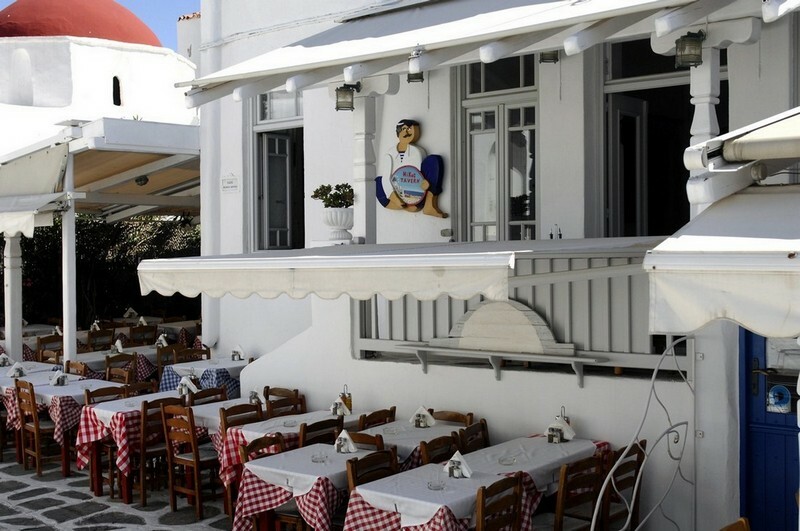 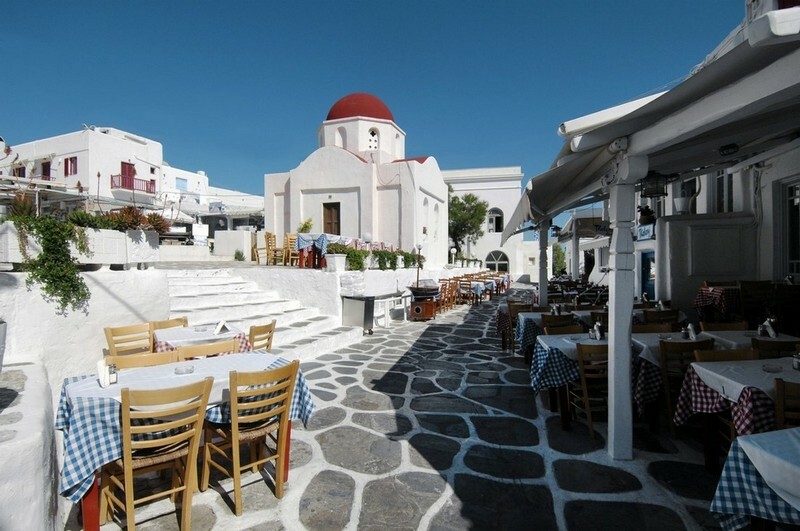 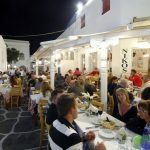 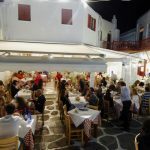 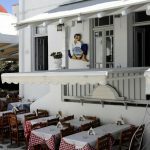 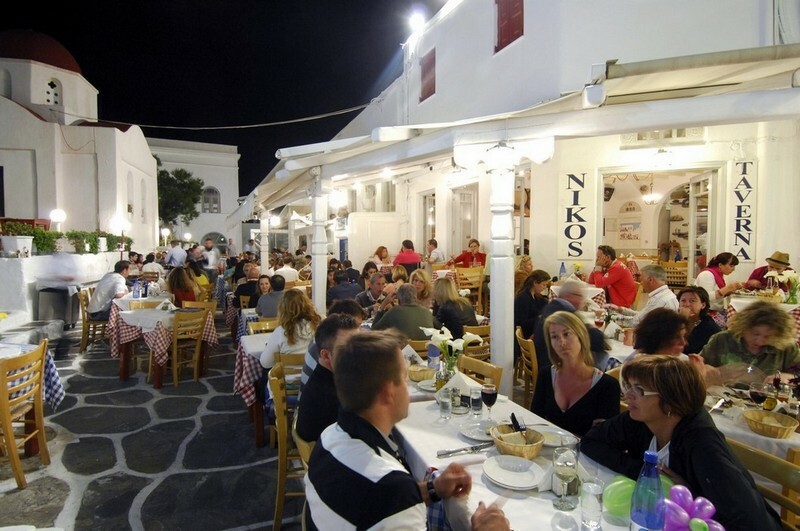 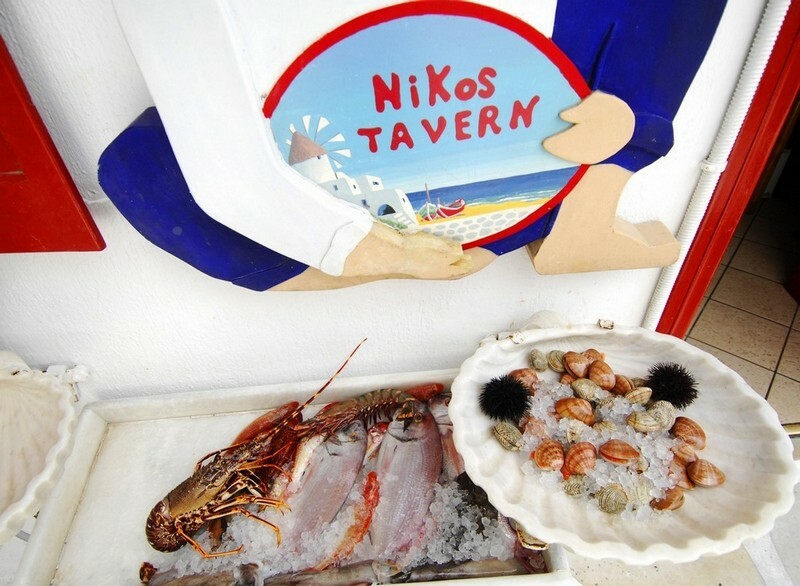 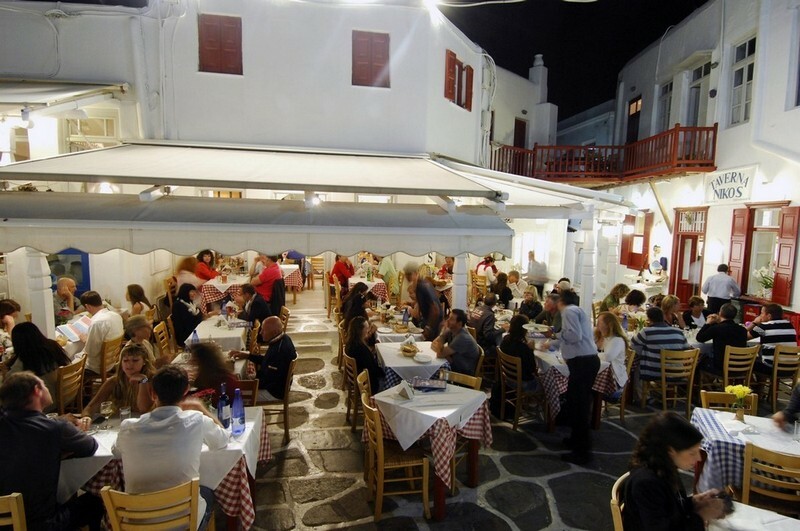 From 1976, until today, many important personalities who have been enchanted by the beauties of Mykonos have gone through the tables of Niko’s tavern, hence rewarding his excellent Greek cuisine and his reasonable prices. 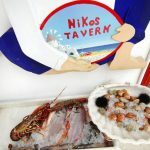 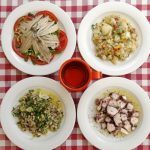 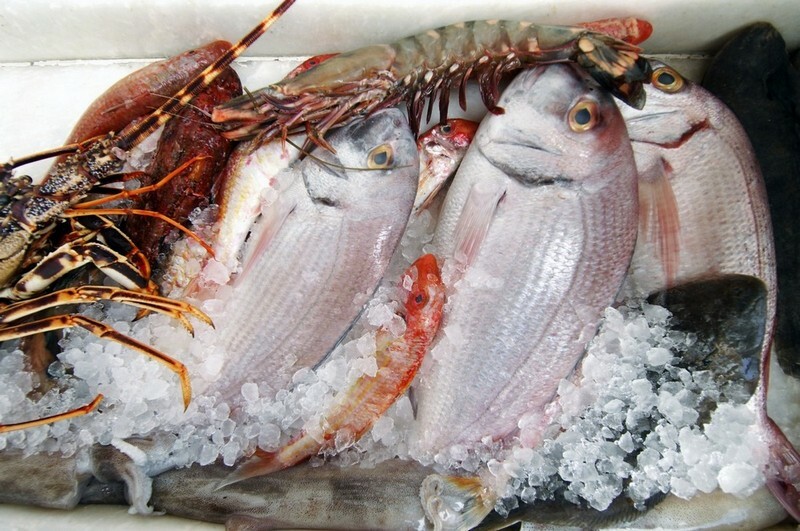 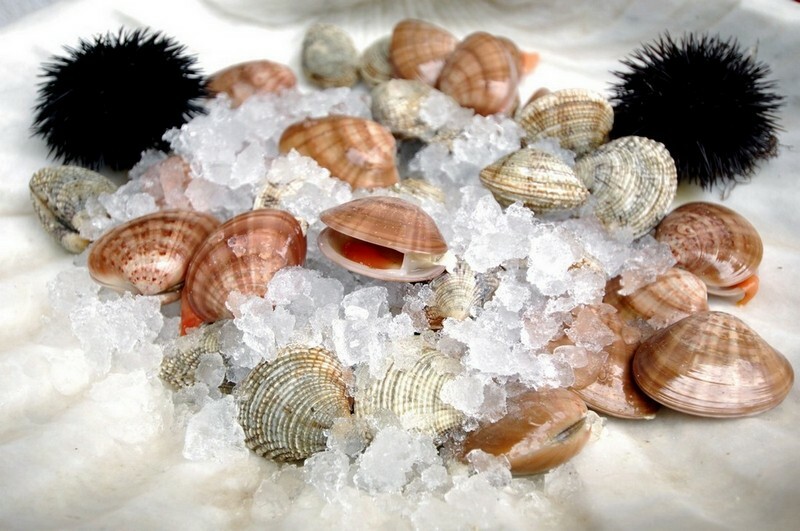 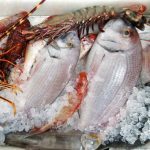 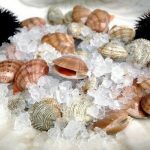 The menu emphasizes on fresh fish and sea food, with the delicious lobster pasta to be ranked first in the preferences of his guests, while it also includes traditional dishes such as stuffed vine leaves, moussaka and stuffed tomatoes.